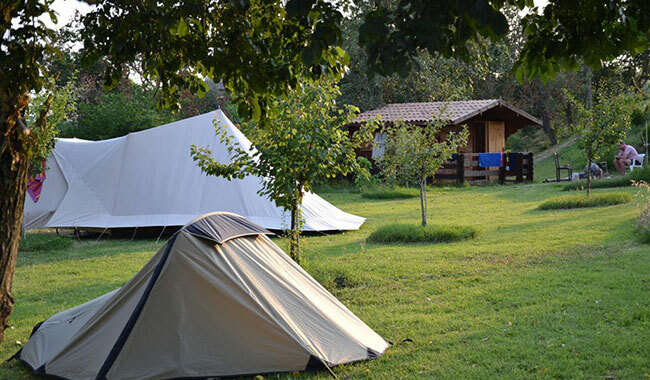 Welcome to the Rustic Campsite, a project started in 2012, our grounds are perfect for eco-friendly campers searching for a green holiday in the outdoors. 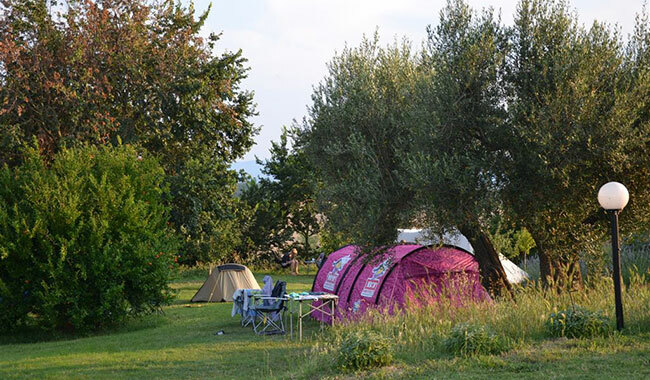 At the Rustic Campsite, we welcome campers with tents and can only accept a limited number (3 at most) of motorhomes or caravans so that the environment around us can be enjoyed in all of its natural and authentic splendour! 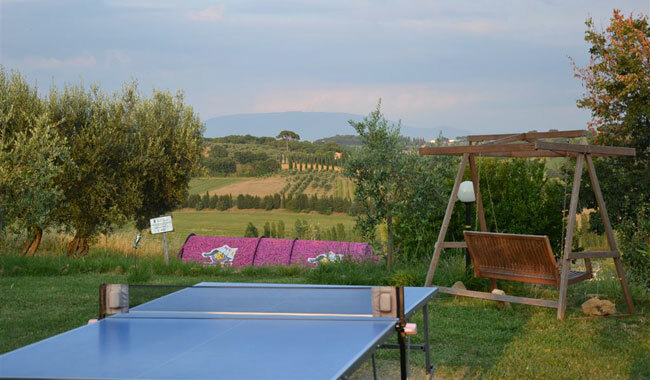 The Rural Camspite is an ideal place for people who love nature and at the same time wish to have access to the facilities and the atmosphere that a real Farmhouse can offer! 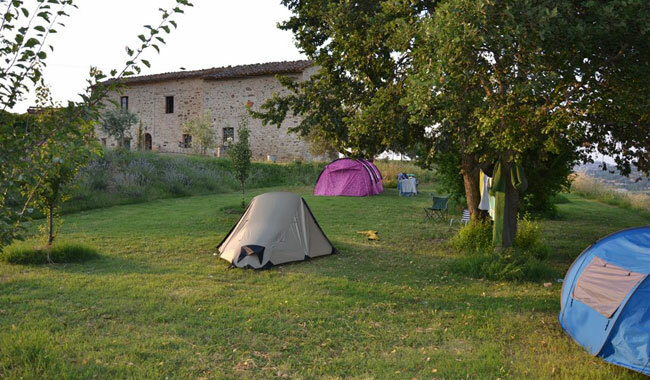 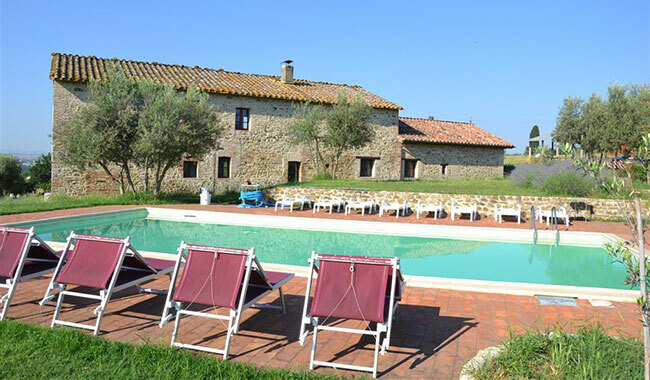 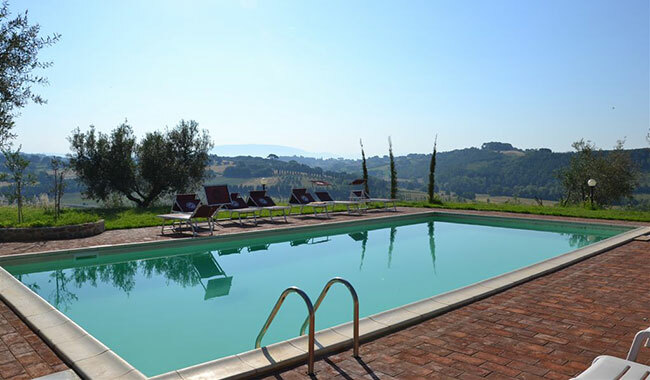 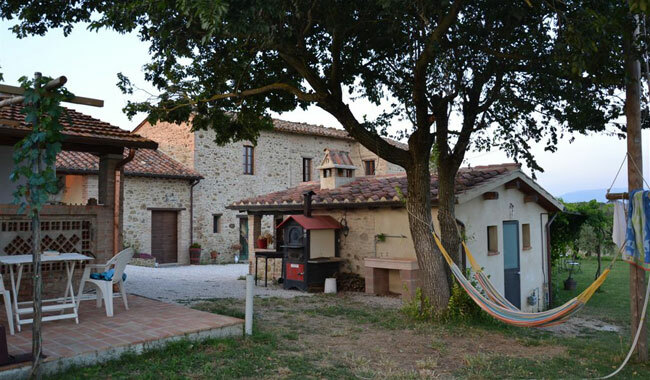 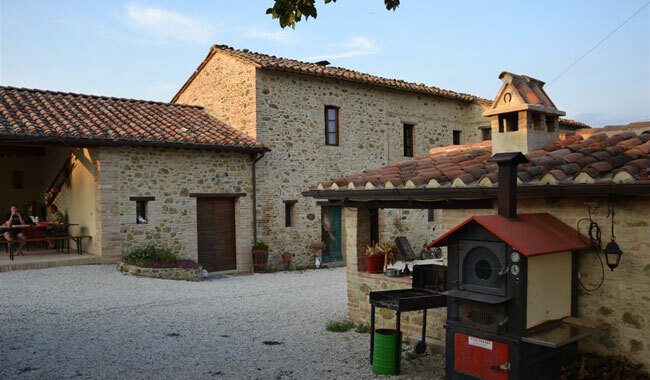 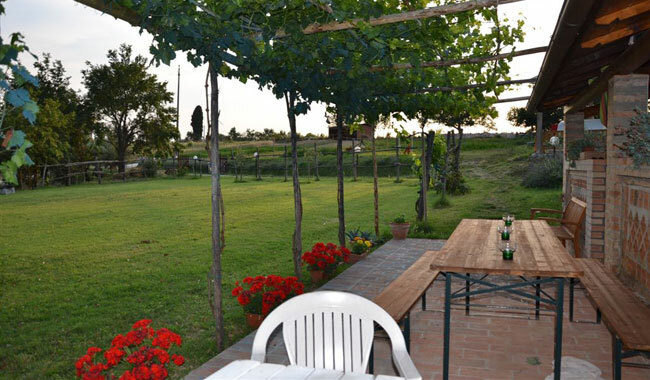 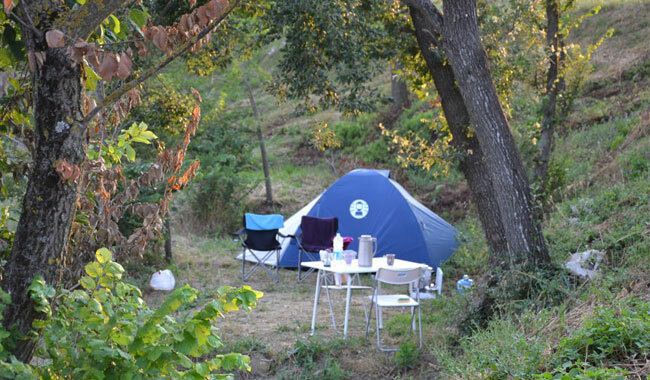 The campsite area is located in the garden just below our 200-year old Farmhouse in a peaceful area that allows guests to be in contact with nature, just a few meters from the swimming pool, all the while surrounded by some truly amazing views of Perugia and the surrounding landscape. 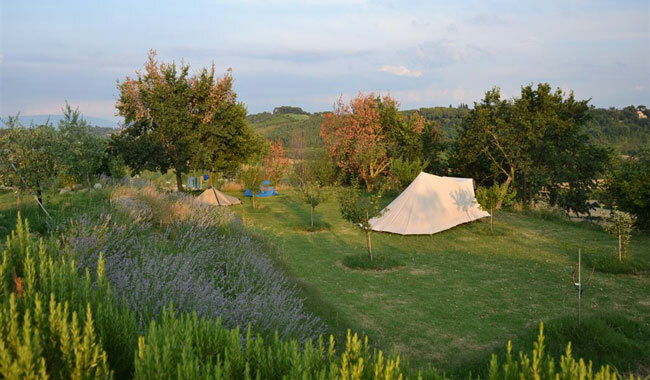 The Rural Camspite here at the Farmhouse is an ideal place for people who love nature and at the same time have access to all of our facilities and the same atmosphere that a real Farmhouse B&B can offer!